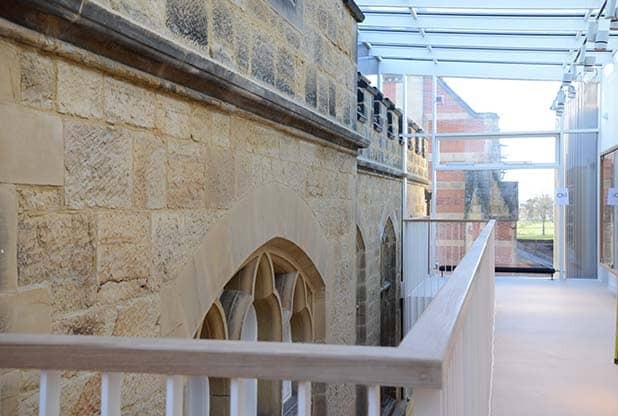 We are very excited to announce the completion of a 2 year project at Tonbridge School. 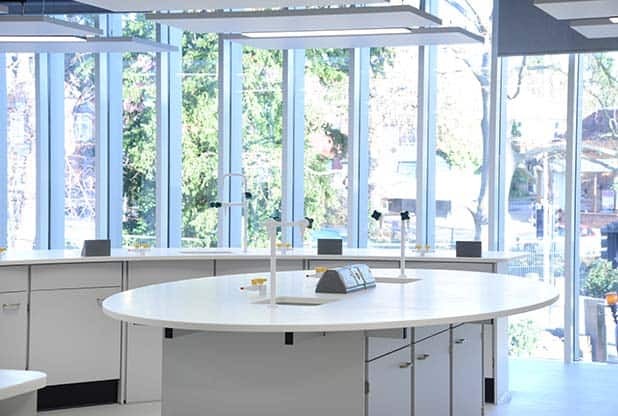 In collaboration with BDP architects, Klick has developed bespoke furniture designs for 17 science laboratories, 3 prep rooms and additional teaching rooms for the new Barton Science Centre. The school’s aim was to transform and modernise their science facilities, including historic buildings dating back to 1892, to create an innovative science centre that reflects the school’s ethos. The challenge for the architect was to provide a modern and bright environment that would complement the existing Victorian buildings. For Klick, the challenge was to design and manufacture furniture to match this contemporary aesthetic. The new extension is flooded with natural light and the furniture was designed with a contemporary neutral feel to blend with the architecture. 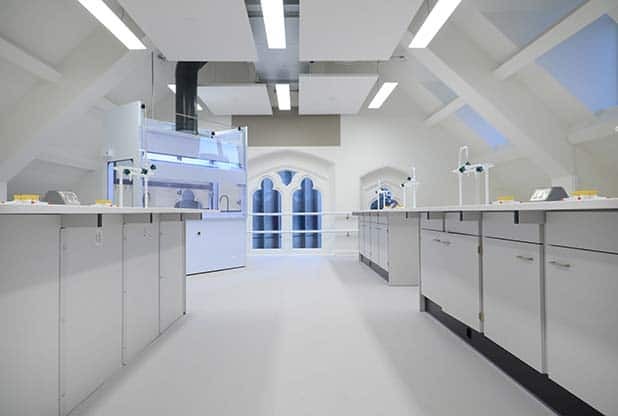 Velstone worktops were selected which add an air of sophistication to the science labs. 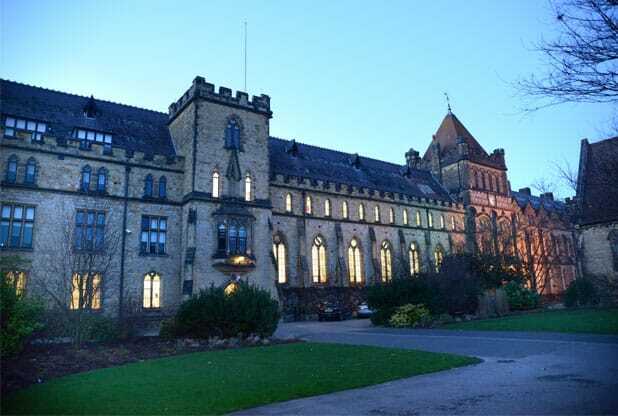 Watch this space as we will be releasing a detailed Tonbridge School case study soon. Watch the concept video below from Tonbridge School announcing the exciting project back in 2016. As you can see from inception to creation the integrity of the project has been carried right through to completion.